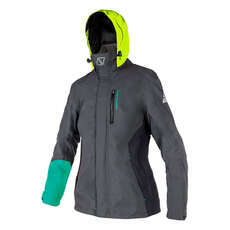 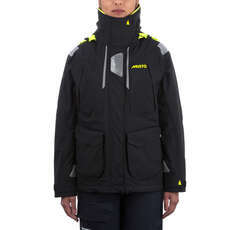 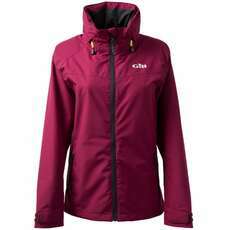 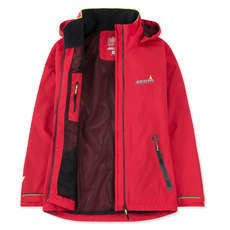 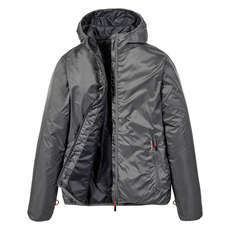 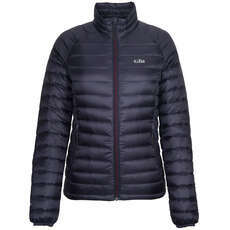 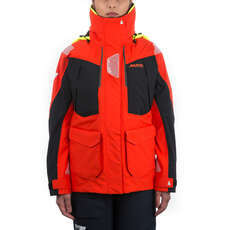 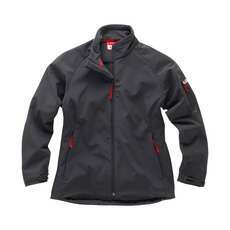 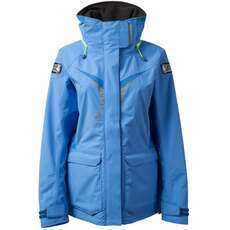 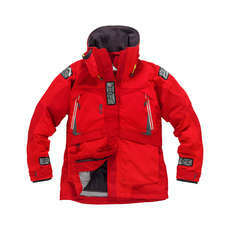 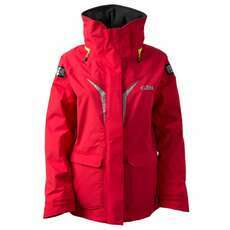 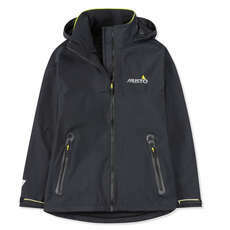 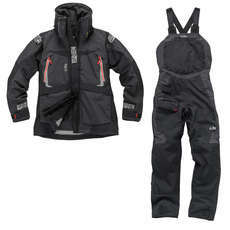 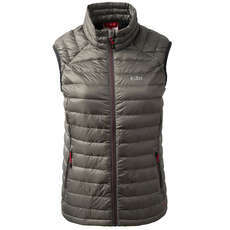 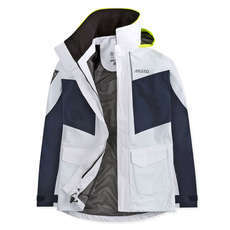 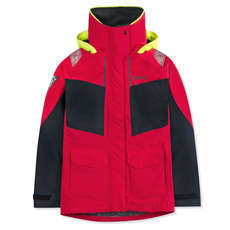 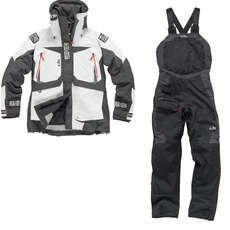 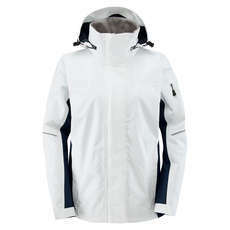 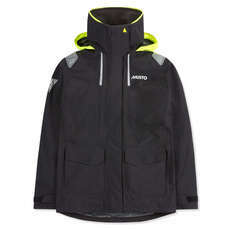 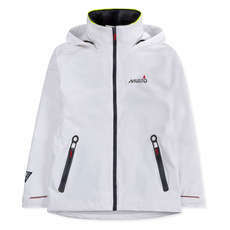 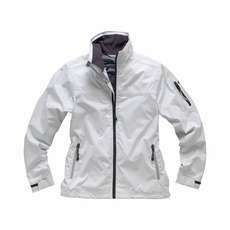 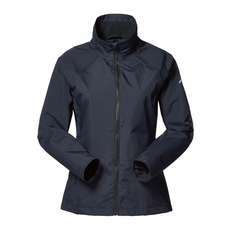 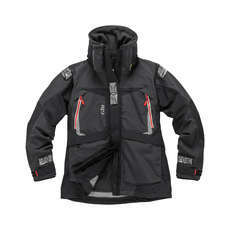 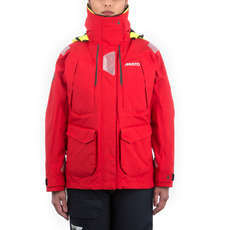 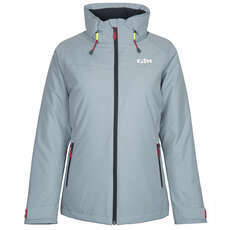 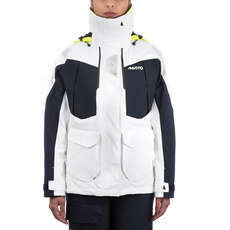 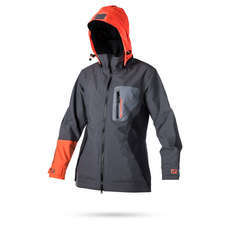 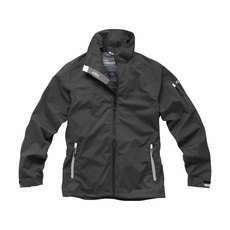 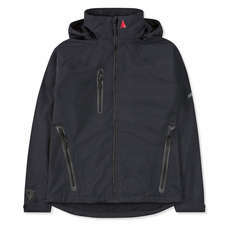 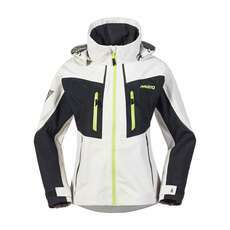 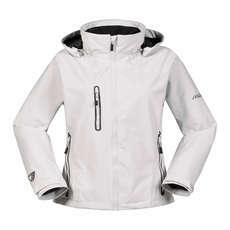 To help keep you warm and dry when out at sea, we have some fabulous womens yachting jackets for you to choose from. 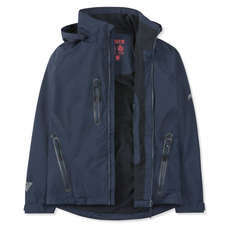 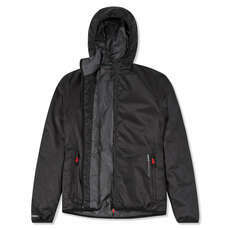 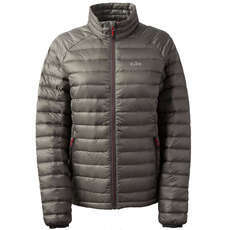 Choose from a variety of our sleek and stylish jackets from some great brands such as Gul, Gill, and Henri Lloyd. 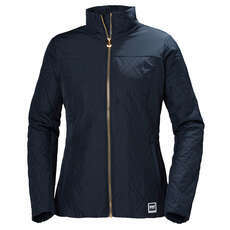 From soft shell jackets to inshore sailing jackets, you can browse through our wonderful womens yachting jacket collection to find the perfect one for you. 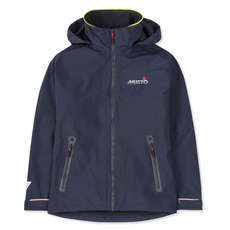 Many of our yachting jackets are also perfectly equipped to help you sail the seas, with fleece linings, breathable fabrics, and reflective high visibility detailing. 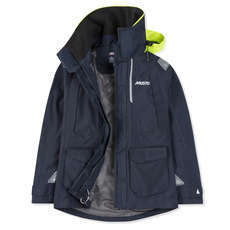 Available from sizes 8 to 18, browse through our collection today to find the perfect yachting jacket for your next yachting trip.